In 1978 two of Joseph Szabo's high school students invited him to join them at a Rolling Stones concert at JFK Stadium in Philadelphia. Sensing a promising photo opportunity, Szabo agreed, packing three 35mm cameras and plenty of black-and-white film. 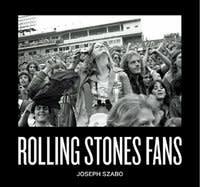 Some 90,000 Rolling Stones fans converged on the stadium for the concert, where Szabo captured them drinking, kissing, smoking, dancing and hanging out. Their young subjects transported by the music, the drugs, the alcohol and the community, Szabo's Rolling Stones Fans photographs show unguarded moments of absorption and abandon in the sublimity of the rock and roll gig. Szabo recently returned to these contact sheets; an earlier edition of this work, published in 2007, is now highly collectible. 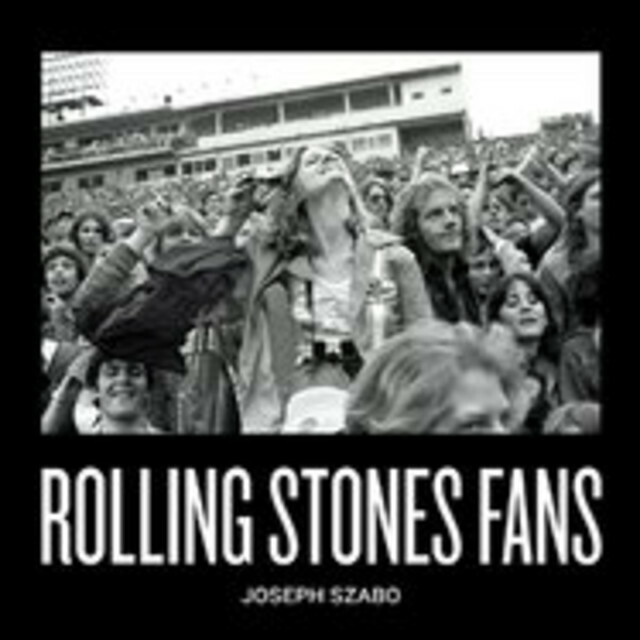 Joseph Szabo: Rolling Stones Fans reprints photographs from this series, selected by Szabo, in a luxurious new edition.